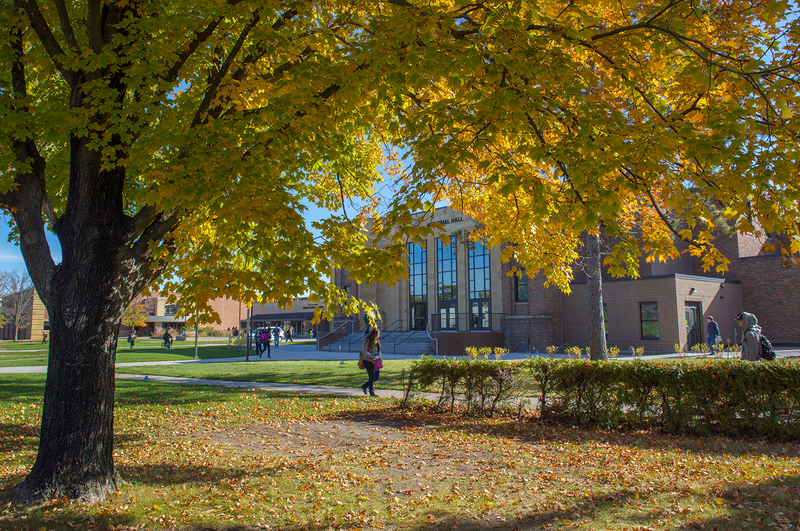 Bemidji State University understands the rising cost of higher education and is committed to offering a variety of scholarship opportunities to as many students as possible. Every year Bemidji State University provides academic, talent and leadership awards totaling nearly $2,400,000. Many opportunities exist for BSU students, with over 37% of all new entering students receiving scholarships. Additional new entering student scholarship information is available in the BSU Admissions Office. Fulltime enrollment is necessary to receive these scholarships. BSU scholarships for returning and upper-class students are primarily awarded by the individual academic departments. Check with the faculty members in your major for the application process for scholarships administered through your BSU academic department. Typically, the academic departmental scholarship application process takes place early in spring semester for awards to be received the following academic year. Many private organizations in your home town offer scholarships to help with the costs of attending colleges and universities. You may wish to contact your high school counselor or the public library for information on local scholarships. A reputable scholarship search tool should not charge a fee, so beware of scholarship scams that guarantee results for a fee. Anticipated private scholarship funds should be reported to the BSU Financial Aid Office.